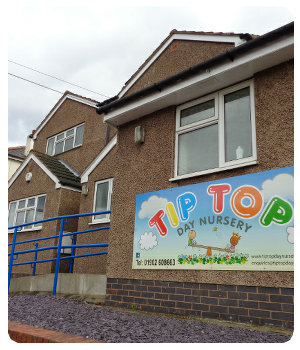 Tip Top Day Nursery is a family owned nursery providing high quality early years care and education in a safe, stimulating and homely environment. 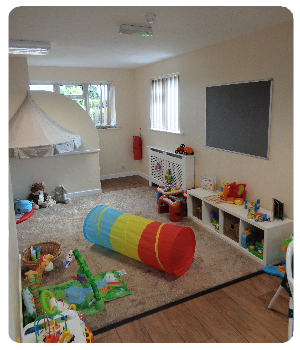 Our qualified and experienced staff work with parents to nurture happy, confident and school-ready individuals. 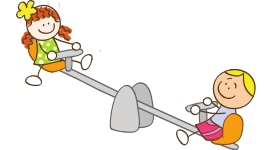 Work closely with parents, families and professionals in order to provide the best care for each child and enrich their learning and play. “Change the world, one child at time”.